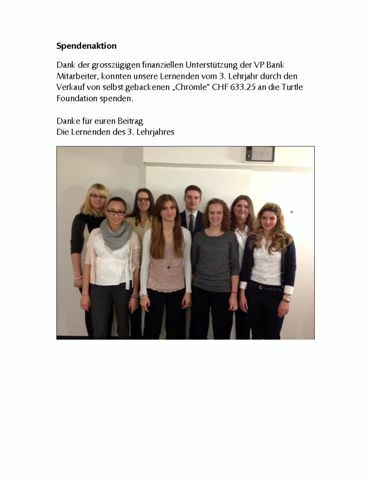 The apprentices of a local bank in Liechtenstein (VP Bank Vaduz), all turtle lovers of course, baked turtle cookies and sold them within the bank. 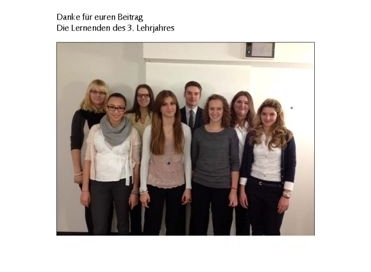 They raised CHF 633.25 ($683 USD) which was donated to Turtle Foundation. A big Thank You to all the cookie makers and cookie buyers!